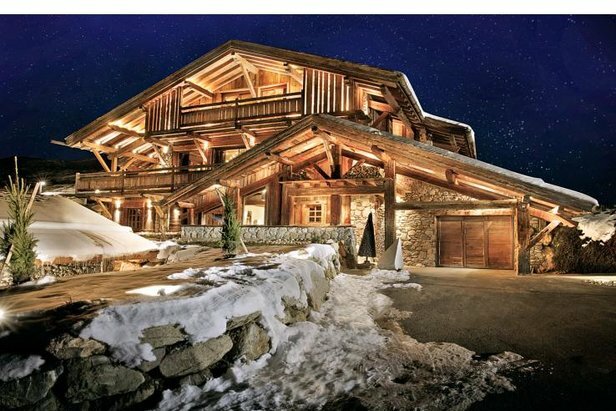 No shortage of ways exist to upscale an already spendy ski day or vacation to the mountains, from hotel and dining choice to every possible valet and concierge convenience known to man. And then, there are options to elevate the exclusivity and experience even further still with secret, private or members-only opportunities that are out of the ordinary and tucked just enough away from the mainstream, they can only be found by those who already know where they are. 1. Invite-only BBQ in Vail. 2. A members-only clubhouse in Stowe from $15,000. 3. Uphill/downhill ski and hotel package in Aspen from $4,227 for two. 4. Voyage by train from New York to Gore Mountain from $795. 5. 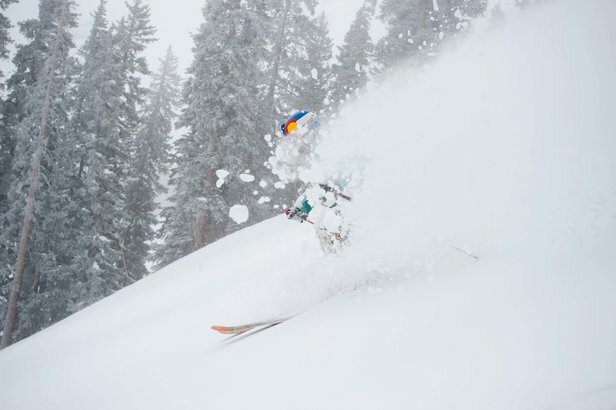 Powder day eats purpose-made for enjoying on the lift from the Waldorf Astoria Park City. 6. A fully curated vacation experience by staff at Viceroy Snowmass from $6,800 for two.